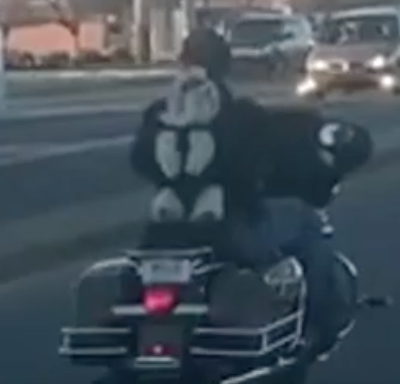 Check out the video of the little motorcycle-riding dog! One of the dogs was not actually accounted for, and had remained in the burning garage. "After we realized the animal was in there I kind of thought, 'what if that was my dog? I couldn't imagine what [they were] going through," Veeck told reporter Jordan Vanderberge. The firefighter noted to news sources that he had seen a lot after years in the military, medical, and fire rescue arenas. But this particular event hit him pretty hard. Later that day, however, as Veeck and his wife were driving home, his wife excitedly pointed something out to him. 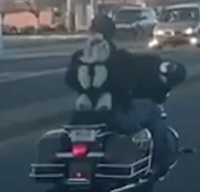 A small dog, sitting strapped to his owner's back on the rear of a motorcycle, was having the absolute time of his life. Apparently, the dog - who goes by Finnegan - was even wearing goggles as he enjoyed his trip down the road with his human. "It just made me laugh and kind of forget what I was thinking about earlier," Veeck told reporters. He was so touched by the hilarious moment that he quickly posted to Facebook, offering the canine-human motorcycle duo a $50 gift card to get in touch with him. It didn't take long for the post to go viral. "That is indeed my Finnegan. He loves to ride!! I will accept and match your [gift card] offer if you will allow me to donate it to It Takes A Village no kill shelter...Tell them Finnegan sent you!" Without hesitation, Veeck accepted the terms of the agreement. 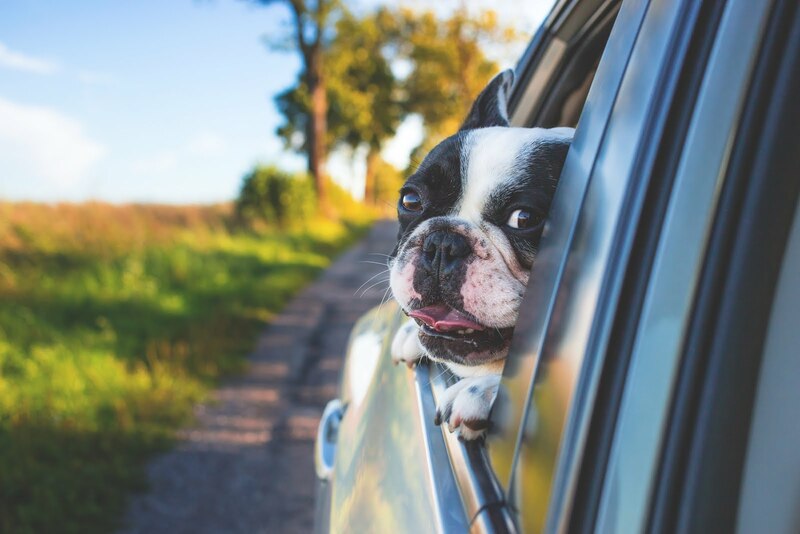 According to the article on Tristate Homepage, 5% of the profits from Veeck's business for the remainder of the month will be donated to the shelter. As Vanderberge put it, "That's not too bad for what was once a bad day." Islamic dream interpretation for teeth falling out dream Find the Muslim meaning & explanations about Losing Teeth on myIslamicDreams.com.